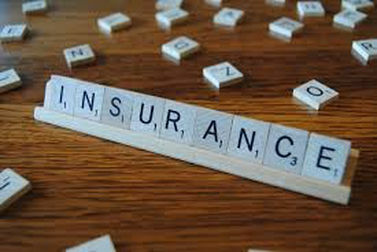 Inch wide, mile deep - Insurance is all we do. One of the first things you'll notice as you make contact with Strohm Ballweg is a very different attitude, personality, and culture. At Strohm Ballweg, you will experience an environment of continual learning. 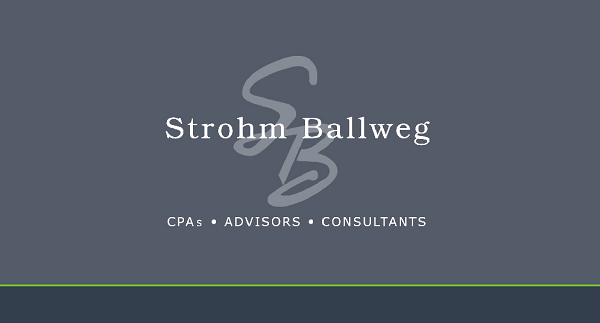 Check out what's happening at Strohm Ballweg.